Learn about offshore voyaging, navigation, meteorology, heavy-weather sailing, maintenance, repairs and how to upgrade your boat's equipment. Plus, join a community of passionate mariners and gain insights from experienced voyagers who have been around the world and pole to pole. 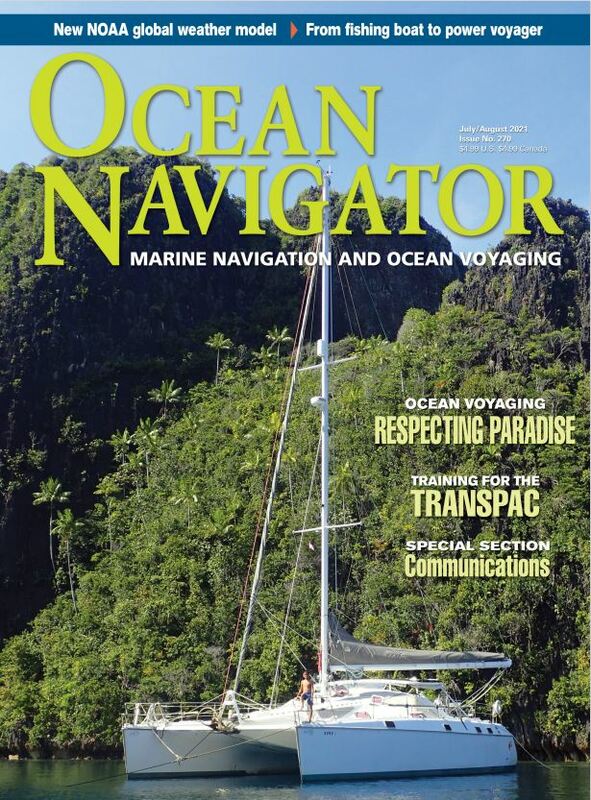 You will also receive a free copy of Ocean Voyager, the annual guide to offshore sailing and navigation. - Renewal subscriptions available.